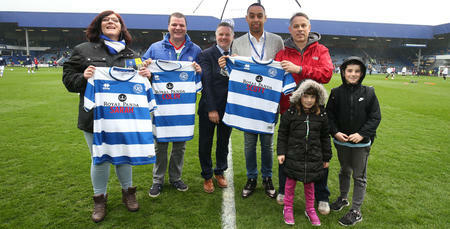 THIS weekend sees 25,000 people take on the 16th British 10k London Run – with no fewer than six running for QPR in the Community Trust. Staged on the world’s greatest road race through the heart of central London, the course passes through many of the capital’s truly world class historic landmarks. 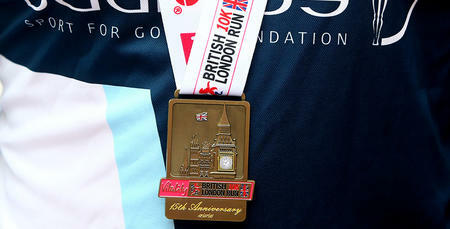 All abilities are represented – the British 10K London is popular with both seasoned runners and those who are running a 10k race for the first time. Amongst them are Trust participant James Casling, and Trust coach, Conor McBrearty. They also include long-serving R’s fan Colin Clarke, who’s used the opportunity to run for his beloved Rangers as inspiration to get into shape, and how! After weighing in at 18 stone 10lbs at the New Year, Colin has shed an incredible 4 stone 4lbs whilst also raising valuable funds for the club's charitable arm in the process. 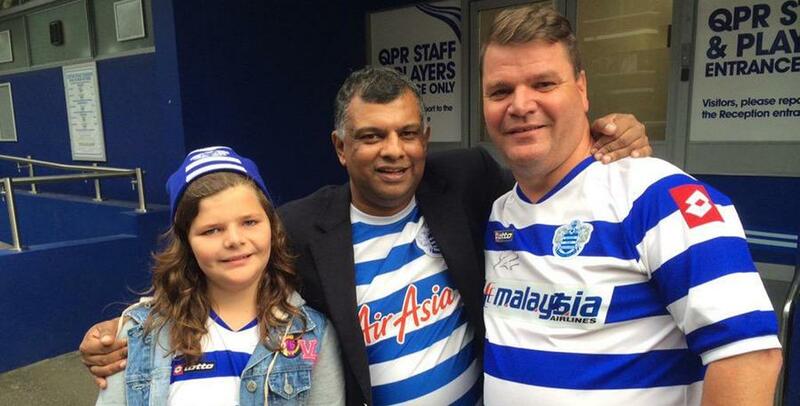 “I saw the article on the website saying the Trust had three places in the Vitality 10k,” he told www.qpr.co.uk. “It was just what I needed; inspiration to get fit and for a fantastic cause. “I love the work the Trust do, from the Tiger Cubs to all of the work in the local community. What better way to give something back to the club that have given me so much pleasure in all these years. “To my astonishment I received an email back offering me a place in the race. I had never run any further than for a bus before and immediately panicked! But, with one week to go, I have managed to lose 4stone 4lbs and ran 10k in 58 minutes. I’m astounded with myself. And you can help Colin – and his fellow runners – raise even more ahead of the big day!